The California city of Compton has forgiven Dr Dre for giving the place a bad name. Dre, (his real name is Andre Young) is now being celebrated as Compton’s first self-made billionaire. Back in 1988, Dre and his bandN.W.A. released the gangsta rap album “Straight Outta Compton” and gave the city a bleak and dangerous reputation. Compton became synonymous with West Coast gangsters and violence. 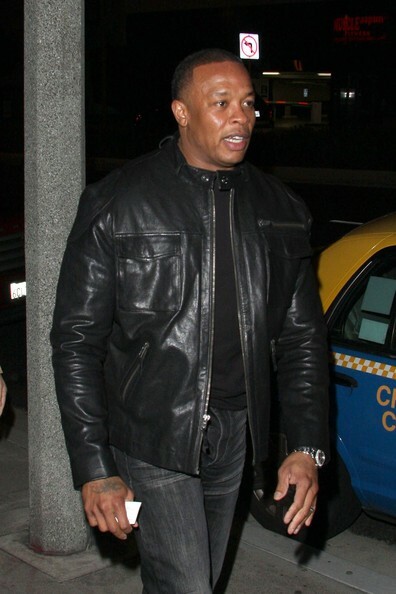 But Dre redeemed himself when he found success as a music producer and business man. Now teachers in Compton are using Dre as an example of how students can find success as entrepreneurs in business and not just sports and music. Since Dre made his multi billion dollar deal with Apple, he boughtGisele Bundchen and Tom Brady’s 40 million dollar Brentwood compound and he won’t be moving back to Compton. Michelle Rodriguez Makeover: From Tomboy To Bombshell In Two Hours!